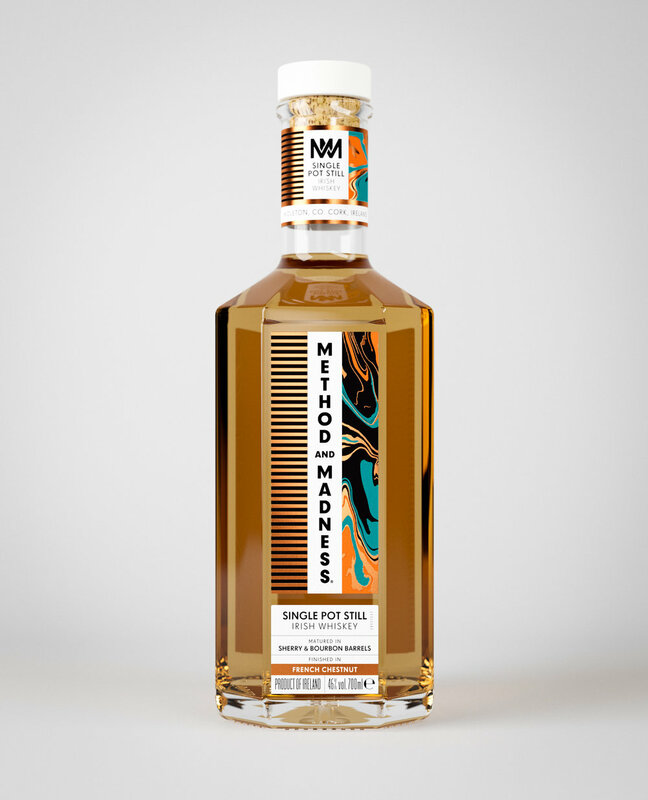 Working closely with Irish Distillers Pernod Ricard and Swedish identity and bottle designers M&E, we created a series of 3D visuals for the newly released Method and Madness Whiskey. As an early part of brief, we also produced a number of 3D bottles based on M&E's initial sketches which were 3D printed for ergonomic and aesthetic purposes. 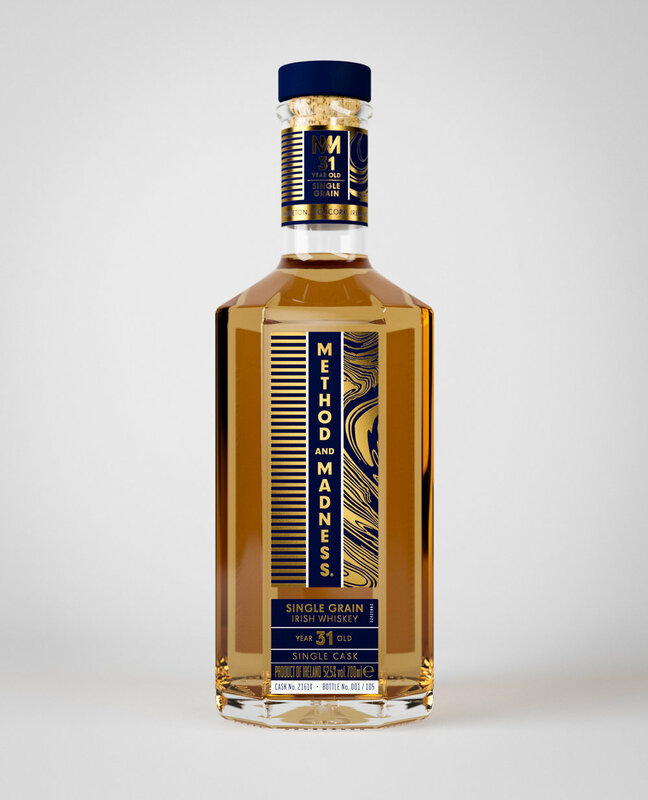 We have also produced a number of interior visuals for Midleton Very Rare, including a new VIP tasting and blending experience which will be located within their existing distillery.